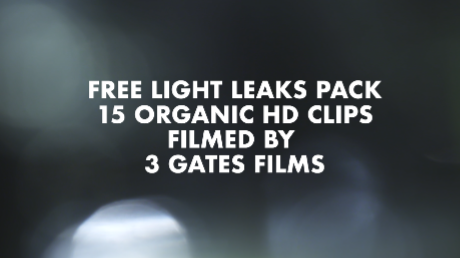 You'll find all these clips in the Backgrounds Clip Pack. 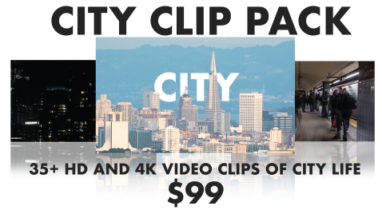 A short sample of each clip is shown. Actual runtime of each clip is longer. 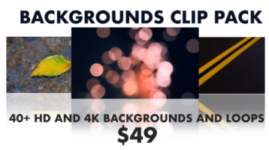 Get 40+ 4k and HD backgrounds and textures for only $49. That’s so cheap! 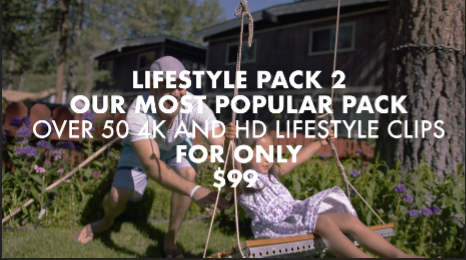 Blurry Out of Focus Backgrounds, Crowds with hands in the air, super slow motion water textures, loopable backgrounds, Christmas loops and backgrounds, smoke elements and textual backgrounds for your project. Your download link never expires. Not only that, check your download link periodically to see what we’ve thrown in there for you for free! It’s like the purchase that keeps getting better!